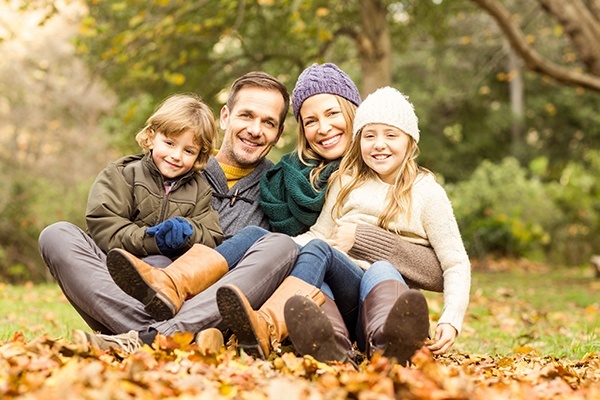 Use Your Dental Benefits Before 2019! As part of our first newsletter, Bell Dental is discussing the important topic of dental insurance. For this first update, we want our patients to understand that dental benefits do not typically carry over into the next year. That means that any benefits you paid for will not be usable come 2019 and using them now is key to avoid wasting money. Many of you have met your insurance deductibles. Others may have available funds in their Health Savings Accounts. In addition, we can often sequence treatment plans between 2018 and 2019 to help maximize your insurance benefits. Whether you are looking for a check-up and cleaning or are ready to get started on that long overdue crown or dental implant, our team at Bell Dental is here to help. As a starting point, we have put together this newsletter that explains how dental insurance can help make the best dentistry affordable. Give it a read and do not hesitate to call with any questions – or to schedule an appointment. 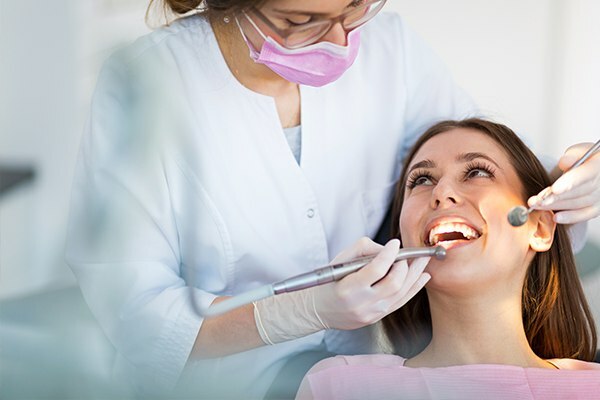 Like most benefits at work, your dental insurance is very likely to reset on January 1, 2019. This means any amount of your annual maximum not used before then will be lost forever. In other words, you have paid for the benefits and will not receive them. 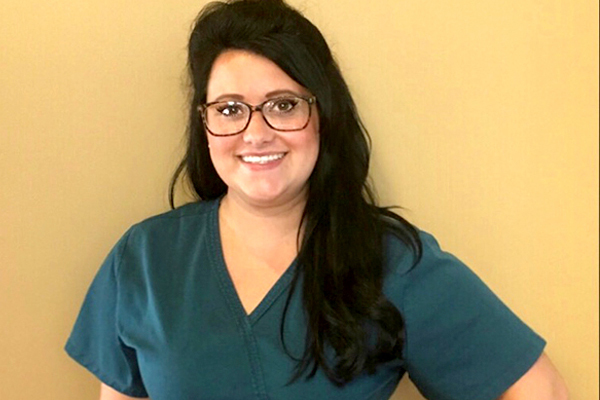 If the idea of using your dental benefits before they expire sounds smart, Raina is the person to know. She is more than happy to talk to you about all things related to dental insurance. For most of us, understanding our benefits is like reading Greek. That is where a call to Raina can make your life easier. She is likely to already know the in’s and out’s of your plan, and she will make sure you understand all of your benefits – including any out-of-pocket costs – before you start treatment. Do not take our word for it. Call her today! Across Kentucky, more than 300,000 people have a Health Savings Account (HSA). 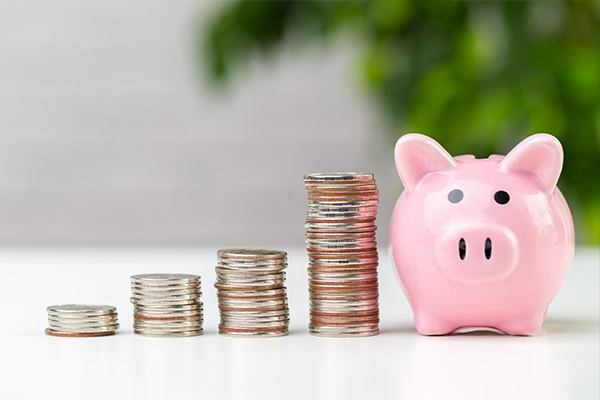 In many cases, people use these accounts in conjunction with high-deductible medical insurance plans to cover the increased burden of out-of-pocket fees and co-pays. Give us a call today to learn more about how HSA’s can be your ticket to a beautiful smile. Like most things in life, an ounce of prevention is worth a pound of cure. Most people realize that regular visits to the dentist – along with a daily routine of brushing and flossing – can prevent costly dental issues. This is the reason most dental insurance plans cover 100% of the cost of preventive care. Also, it is why there are rarely out-of-pocket costs for routine check-ups and cleanings. What most people do not recognize is the direct link between healthy mouths and healthy bodies. In fact, a quick look at the numbers is startling. A recent study found that people who did not have access to routine dental care were 67% more likely to have heart disease. 67%! In addition, these folks were 50% more likely to have osteoporosis and 29% more likely to suffer from diabetes.